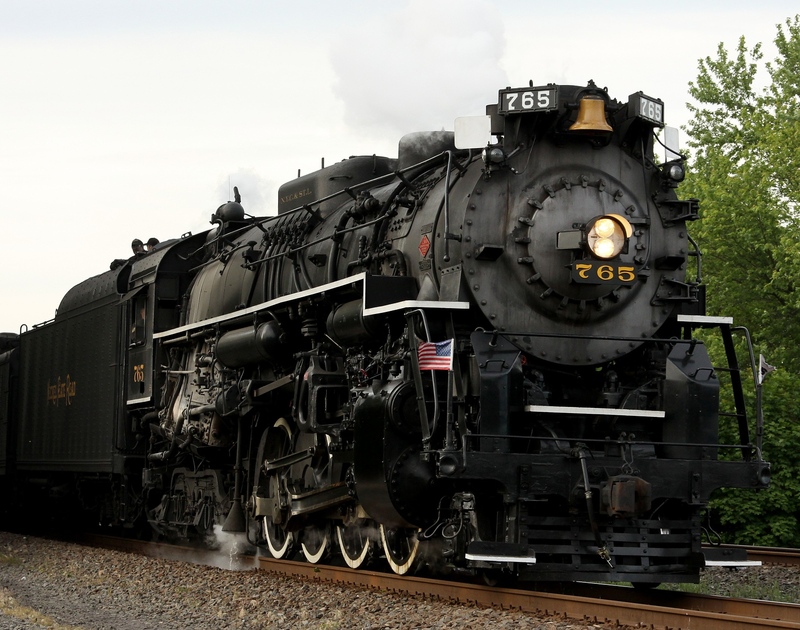 NKP 765 did a series of fan trips Memorial Day Weekend. A sample of the Big Berkshire 2-8-4 that starred this weekend. I had a blast chasing the train for about 400 Miles with my brother driving Monday and I also took a shorter solo run at her Sat.